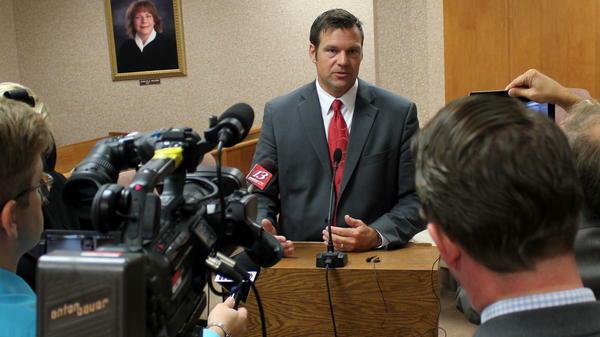 Kansas Attorney General Derek Schmidt is proposing to strip the secretary of state's office of its power to prosecute election fraud cases. The proposal from Schmidt comes less than four years after fellow Republican and Secretary of State Kris Kobach persuaded legislators to grant him prosecutorial power. Kobach became the first secretary of state in the nation to have such power in July 2015. Randall Killian thought he was investing in his new retirement property in Colorado when he received a mail-in ballot in 2012 asking if he would like to legalize marijuana in that state.